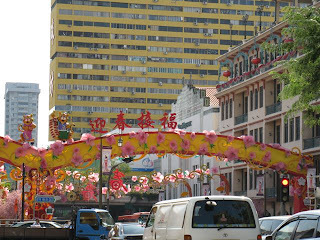 I've been having a great time this week with my family here for new year. 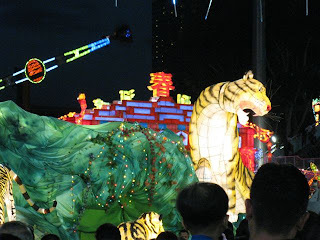 We welcomed in the Year of the Tiger over the weekend. 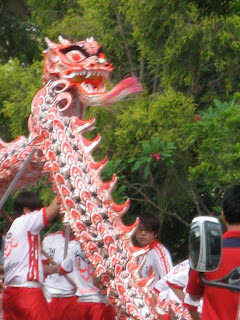 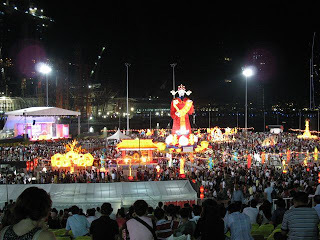 Here's a couple of pictures of the Chinese New Year celebrations in Singapore.